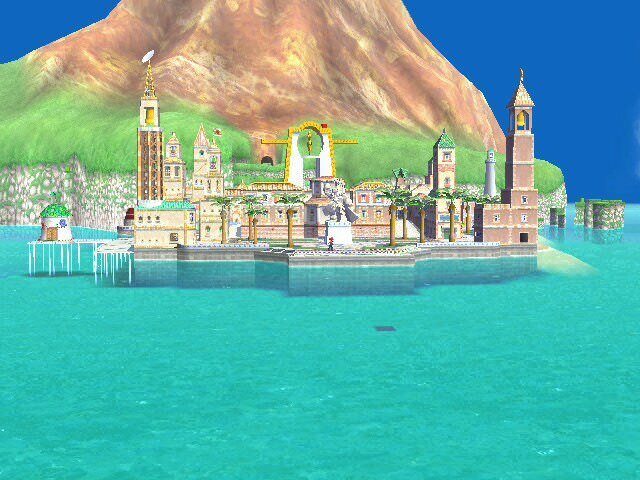 Sirena Beach stage from Super Mario Sunshine. 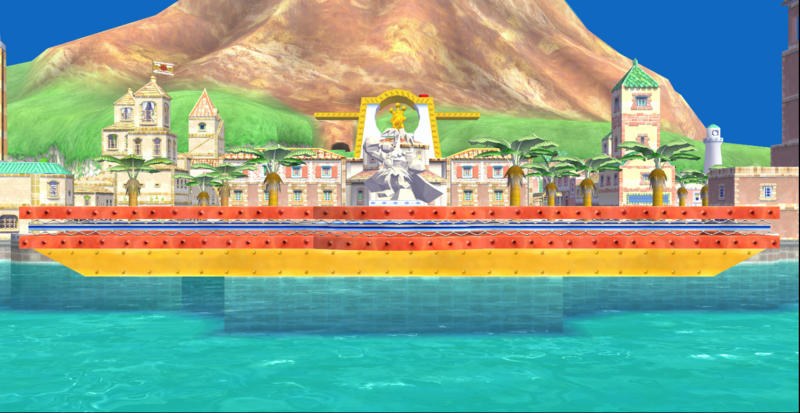 Super Mario Sunshine Repainted's Delfino Plaza now makes it way in as a retexture of the original stage. 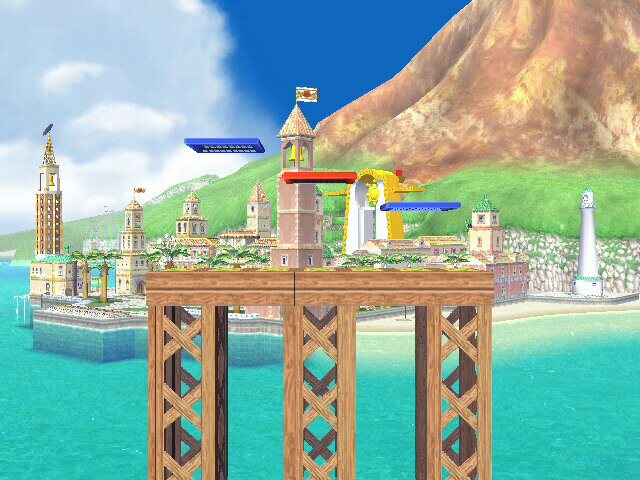 comes with previews of the menus in Project M 3.6. 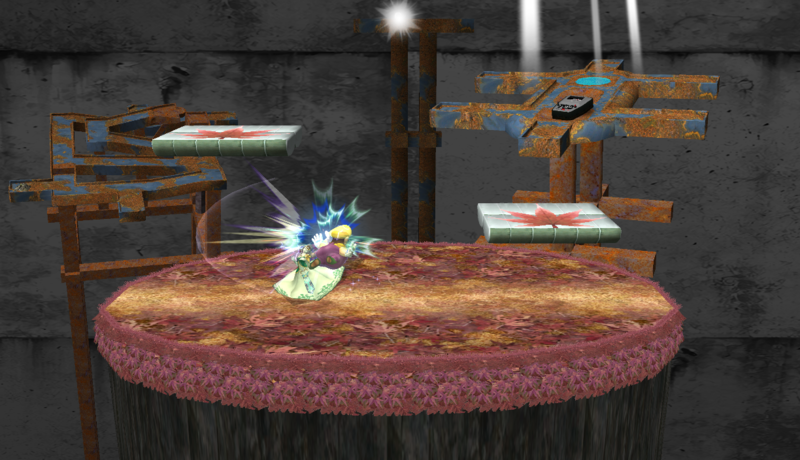 This pikmin 2-inspired stage is built on the Project M stage Delfino's secret, with the same collisions, camera, and blast zones. 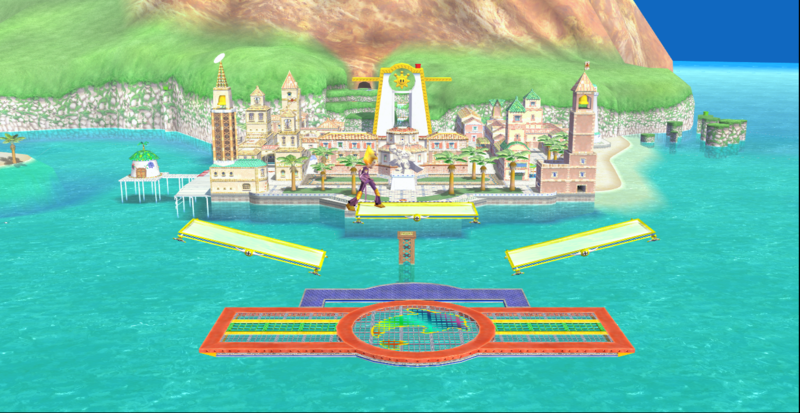 The stage is lagless and comes with HD stage images for UI. 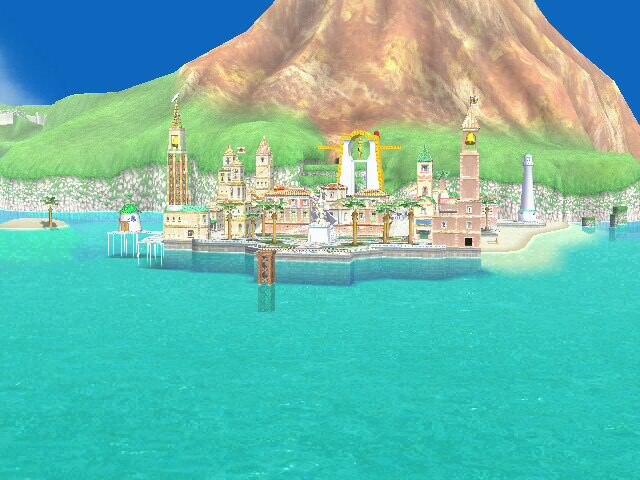 Delfino Plaza, but a bit more golden. 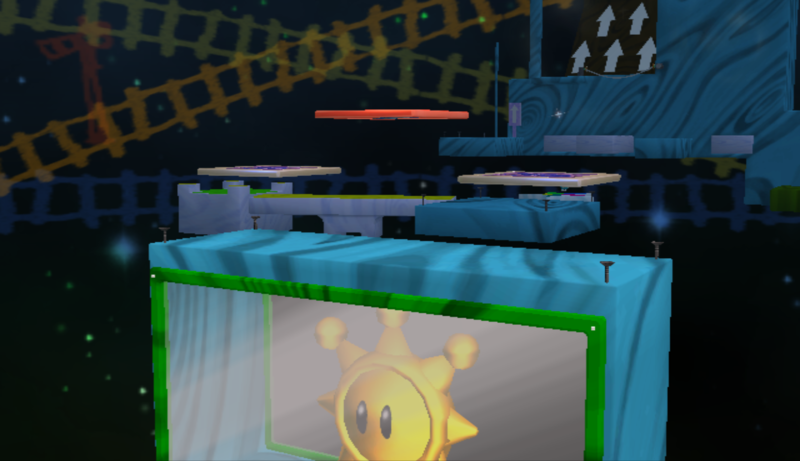 A Delfino Secret 1:1 with same camera, collisions and death boundaries. 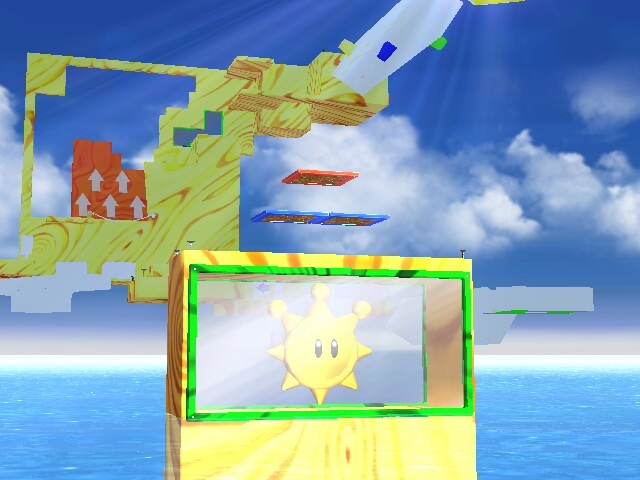 You fight on the top of the... 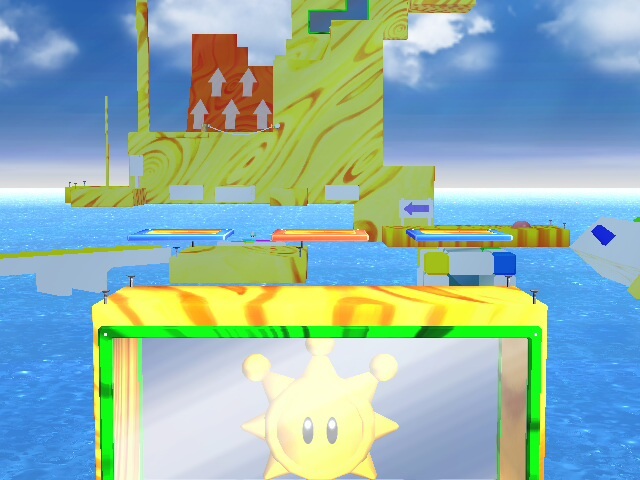 Shine building and it has the three Delfino Secret Platforms. 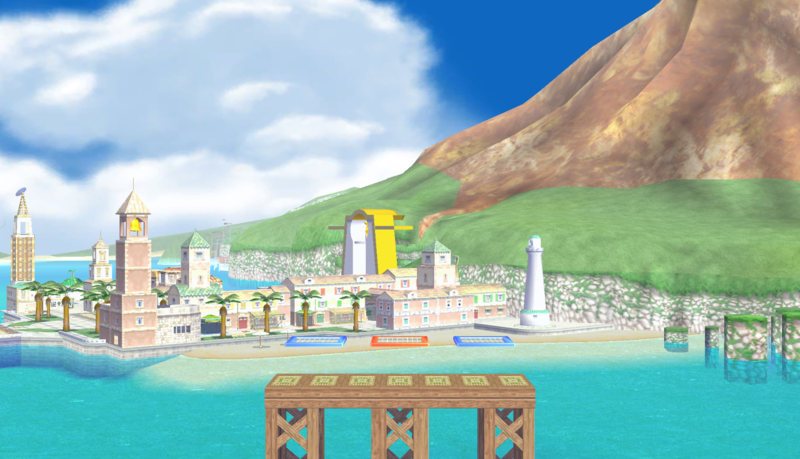 Project M's Delfino's Secret, compatible with Pokémon Trainer Red. 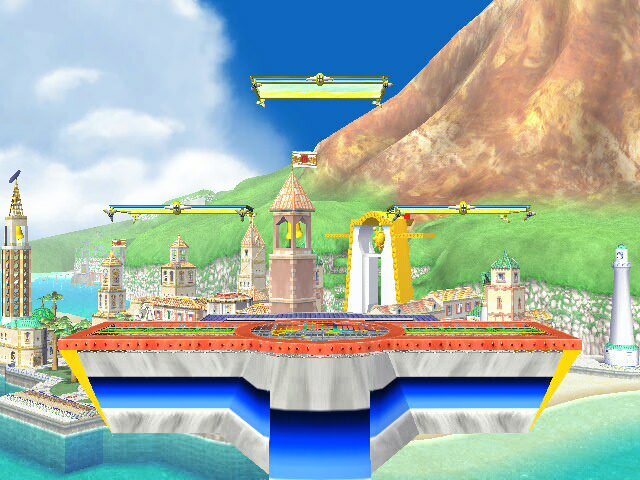 Contains Brawl & PM Solo UI elements. You don't seem to like water huh? Well, it's only that now. Maybe not all of it. 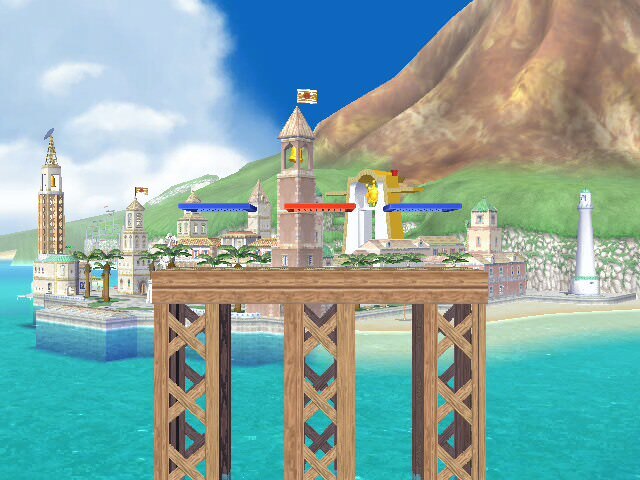 You got lost on an island but crappy game developers made you actually stand on this pillar. Water is water and that's it. 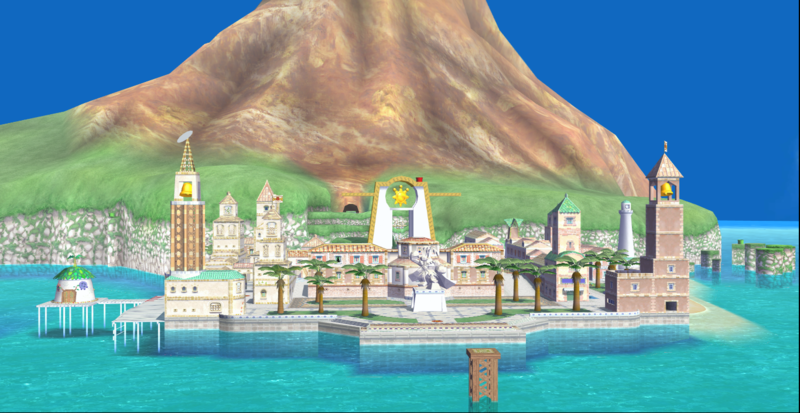 Goes over Jungle Japes by default but has a rel for Delfino Plaza. 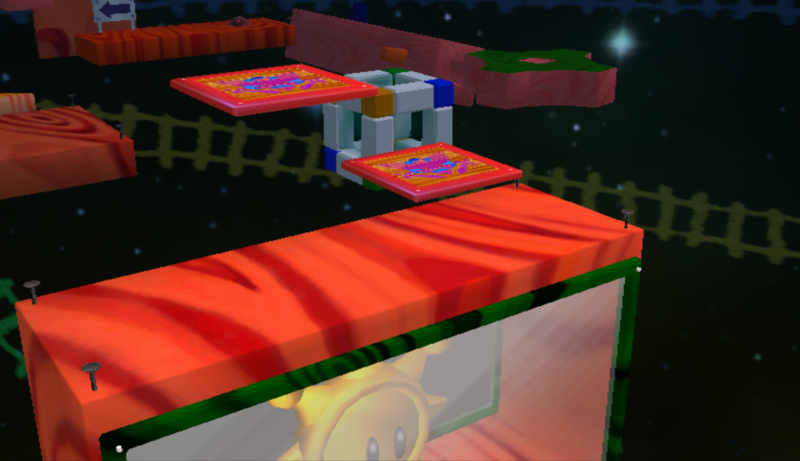 A mod based off E-scope12's Stationary Delfino's Plaza. 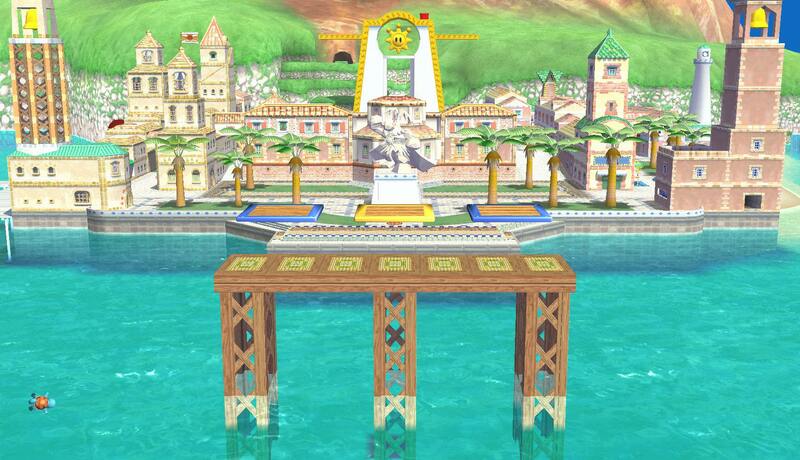 Edited to fit Project M 3.6 Delfino's Secret 1:1. 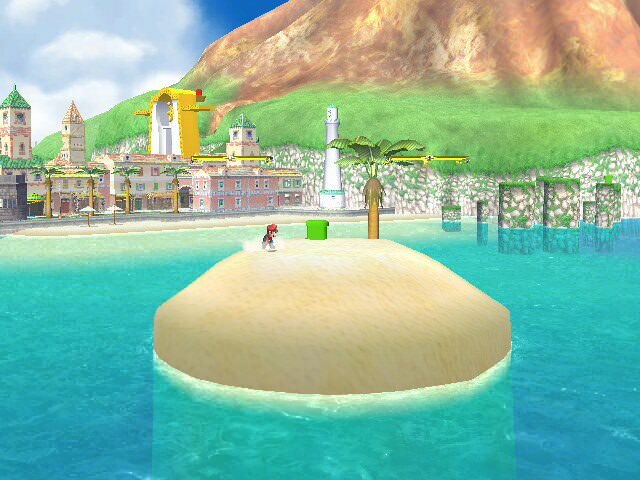 Delfino's little island to fight on with two platforms and swimmable water. 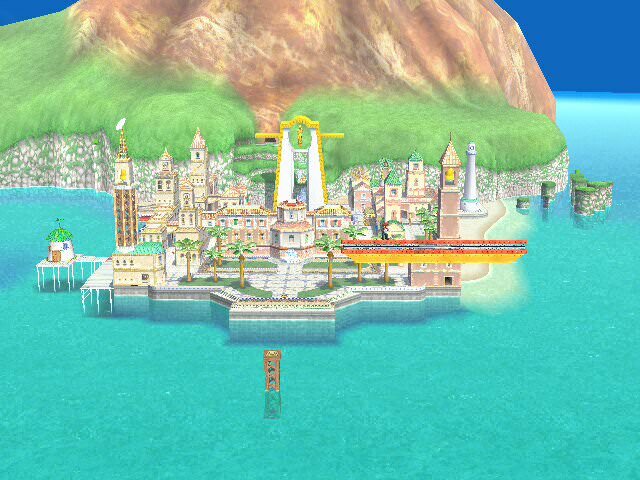 Goes originally over Jungle Japes, but has a rel to port it over Delfino's plaza. 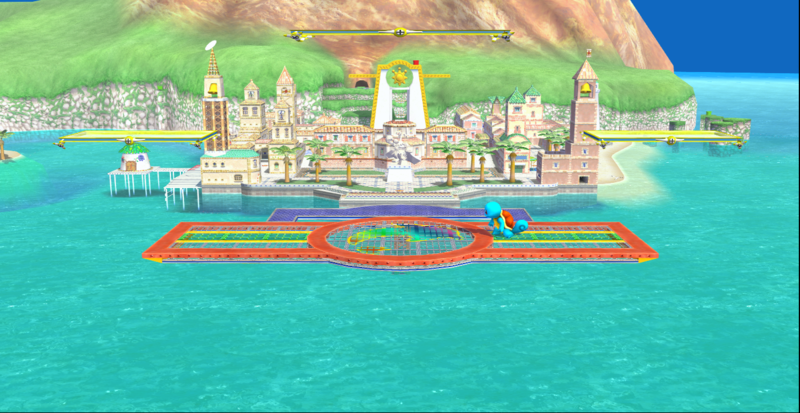 [PROJECT M / BRAWL] Stationary Delphino Plaza (SmashU) by E-scope12, Ricardoㅤ with credit to br3compactor for the STDT. I did a Competitive Delfino Plaza but with Smash Wii U Models. 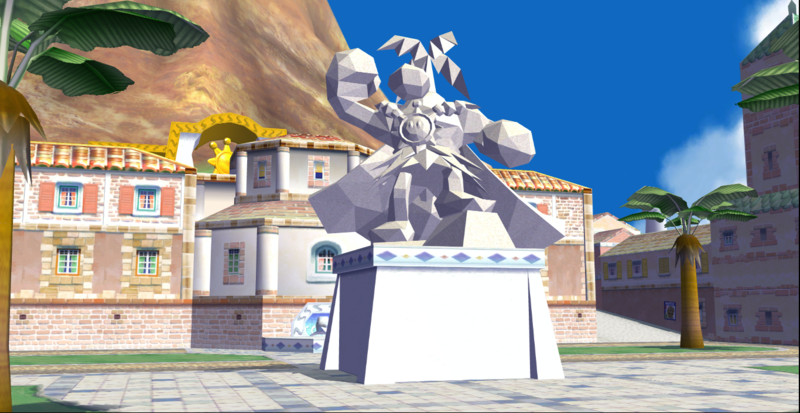 Background swap for Delfino's Secret for PM 3.6. Light changes as well. 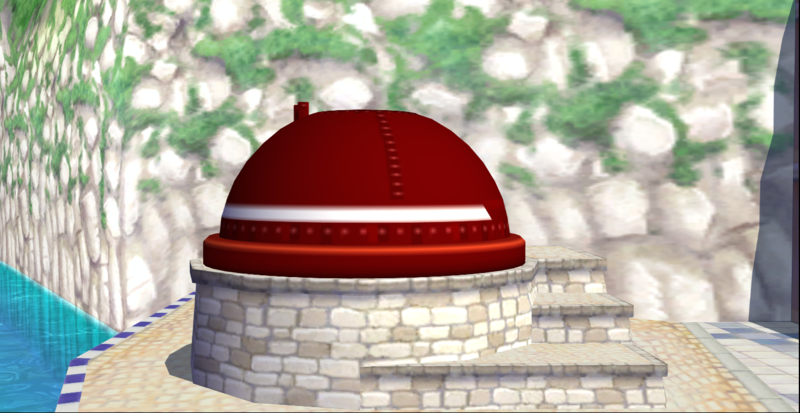 Meant to resemble the Secret of Casino Delfino from Mario Sunshine. 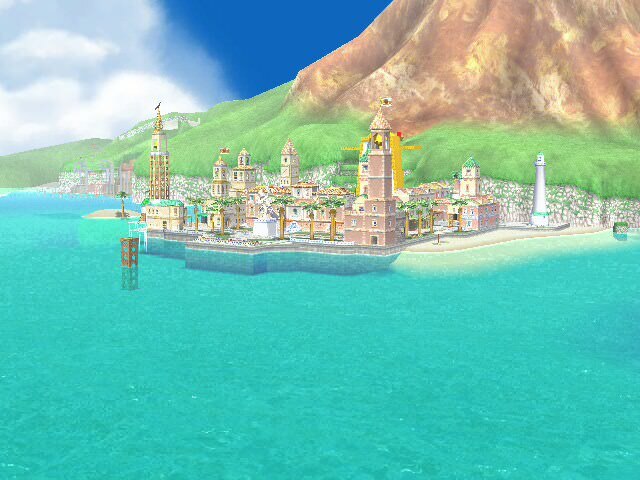 The base for this was Delfino's Secret Sea (water was removed). 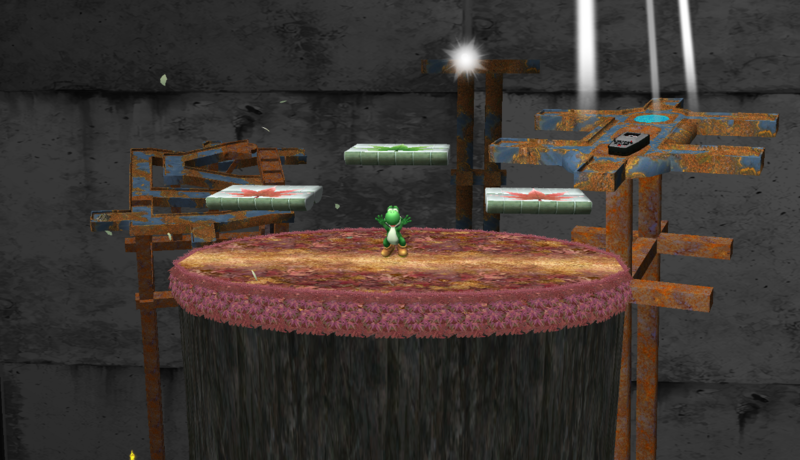 1-to-1 Stage edit of Delfino's Secret, over Toy Time Galaxy. 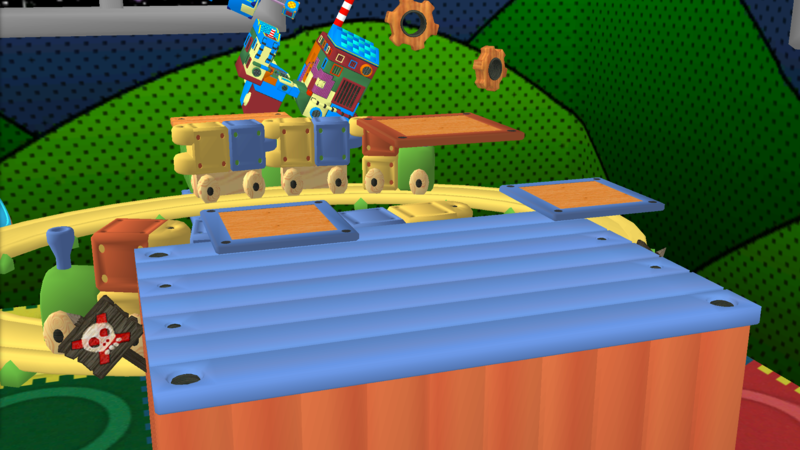 Comes with 2 Stages! 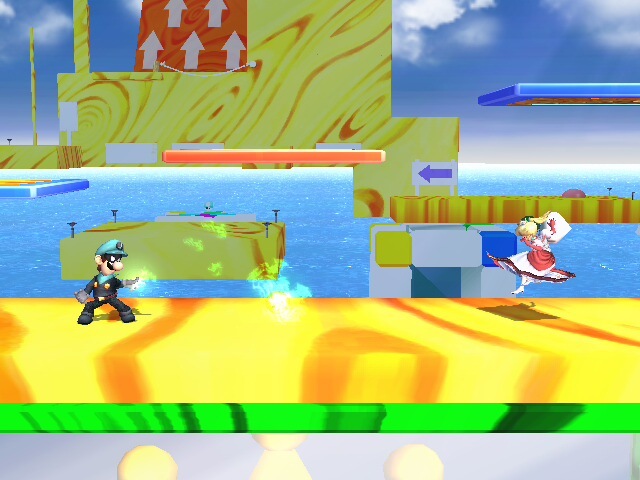 Each stage comes with screenshots, and a SSP and SSS Icon! 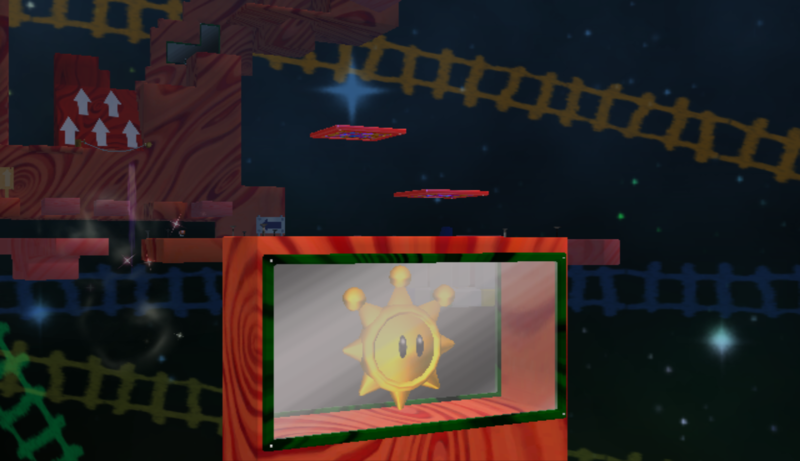 I always likes Lensho's Green Grove Galaxy but not that stage in itself, and I never really liked delfinos secret looks, so here's the best of both worlds. Huge Credits to Lensho for his original Green Grove Galaxy! 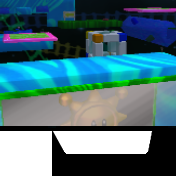 This is a 1-1 Reskin of Delfinos Secret for Project M! 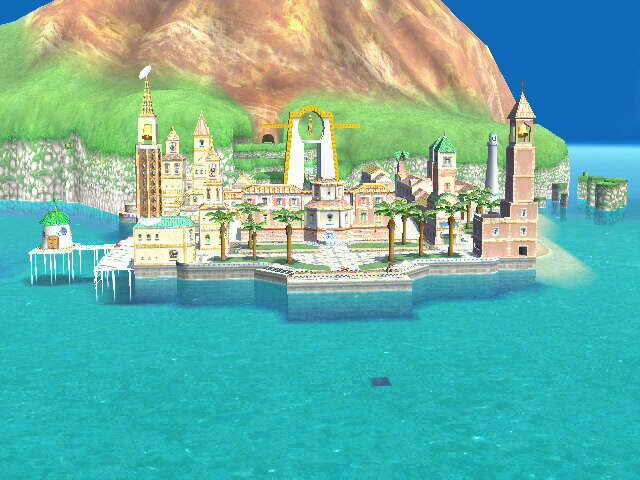 This is Delfino Plaza with the Extra Elements like the Grand Pianta Statue, Canon, Flags, & the Red Pipe on the Shine Gate. If you make any edits, please add me in a collab. It's Wifi Safe. 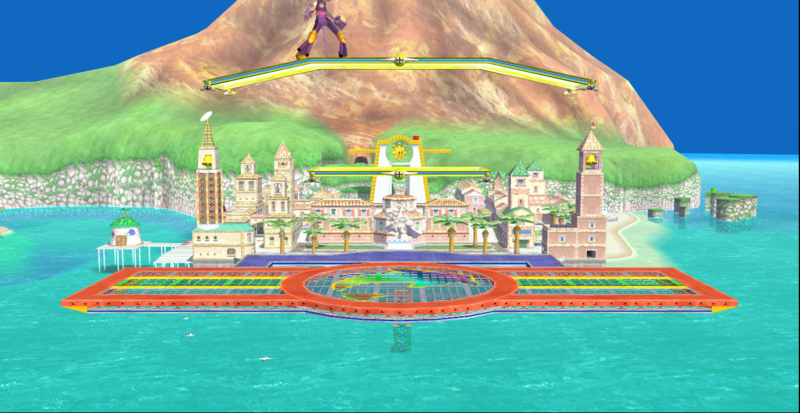 A 3D recreation of the Teen Titan tower. 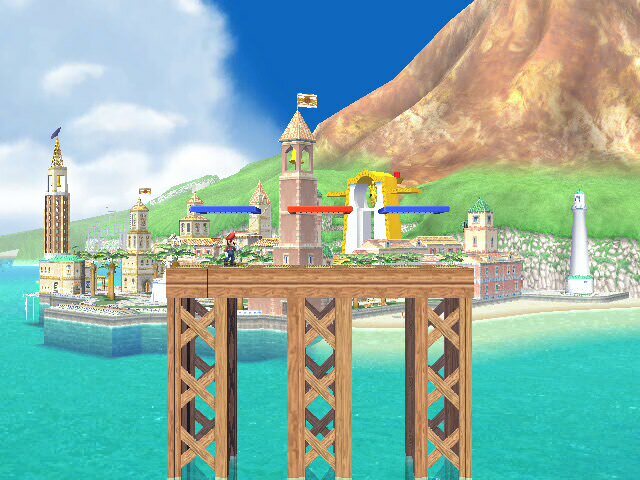 Download comes with 2 versions; one with a Final Destination Platform & one with the Delphino plaza Platform. 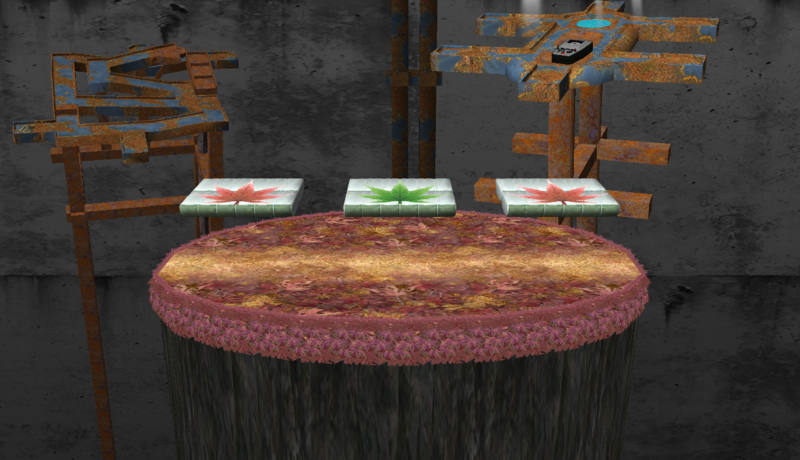 The Final Destination version SHOULD be wi-fi safe but I may be wrong. 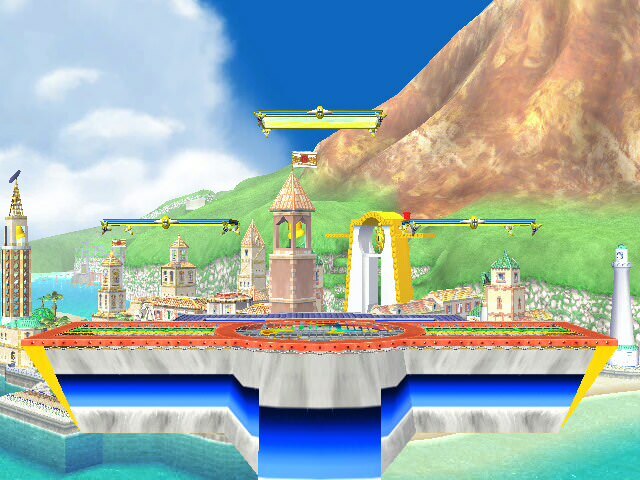 The stage goes over battlefield with no rel. 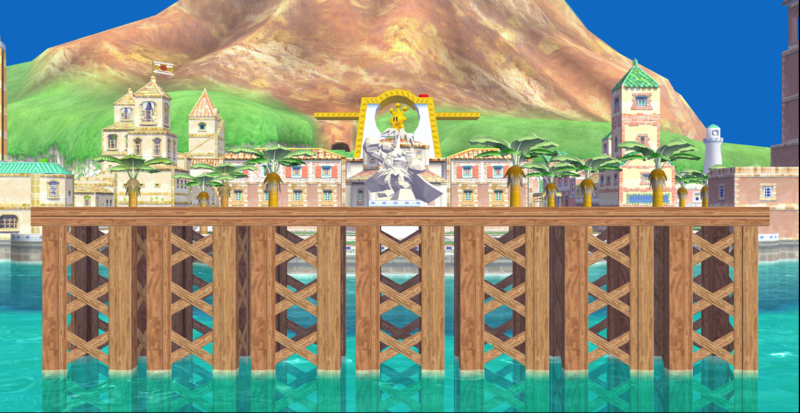 (Project M 3.6) Just a simple palette swap of Delfino's Secret. Page created in 0.397 seconds with 136 queries.